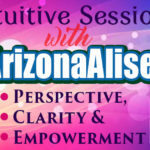 Alise Spiritual Healing & Wellness Center, a 501c3 not for profit, releases new book to help clients learn how to navigate relationships by helping them understand the stages in which relationships will go through and how to identify the type of soul connection as the connection grows. 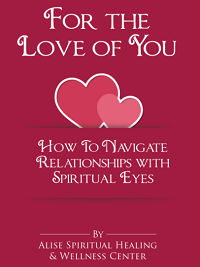 The book, For The Love of You: How To Navigate Relationships with Spiritual Eyes written by the Alise Spiritual Healing & Wellness Center, is available now on Amazon, Barnes and Nobles, and other major bookstores. Through the Not-For-Profit, Alise Spiritual Healing & Wellness Center, Minister Dr. Alicia “Alise” Holland, has proven to thousands through her spiritual readings, life coaching, books, audio CDs, online courses, seminars, workbooks that by learning how to navigate relationships with spiritual eyes, you can prepare for your relationship and date with a purpose all for the love of you. 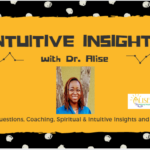 Minister Alise said, “I work with at least 200 or more clients weekly in intuitive readings and life coaching sessions about love relationships and have discovered that many of my clients do not know why they have attracted a particular soul connection. When I listen to them and share keen insights about what I see on a spiritual and energetic level, one of the life lessons that they have to learn is self-love and learning how to identify the stage of the relationship in which they are in with the other person. This is why we created the resource to help individuals learn how navigate relationships with their spiritual eyes by listening to their intuition. 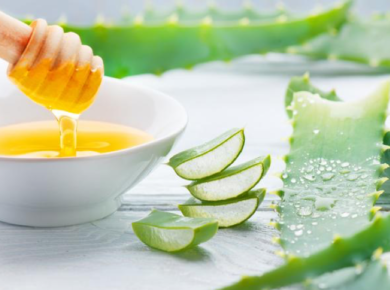 That way, they will have a resource that they can go back and refer to after working with me and other holistic practitioners in our healing center”. To Read More of the Press Release, Click Here. Why You Should be Grateful for Each Day?